G.C. 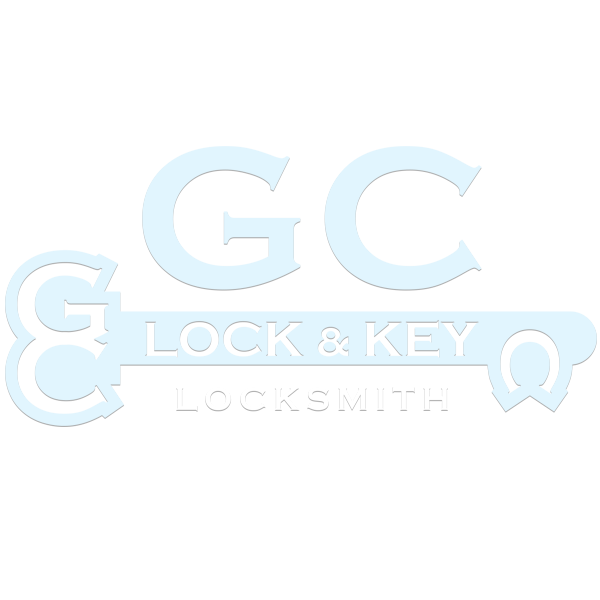 Lock & Key offers all-inclusive commercial and industrial locksmith solutions that are custom-made to meet the requirements of various business and commercial establishments. We can provide high security locks with key control allowing you to solely authorize key duplication. 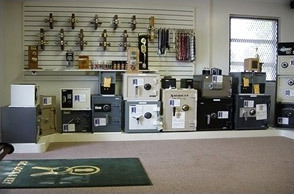 Store #4 (300 X 200)We offer a full commercial locksmith service that is customized particularly for our clients’ needs. Whether you want to install the most modern commercial or need to repair or replace your existing hardware, G.C. Lock & Key offers the ideal solutions for these types of problems. 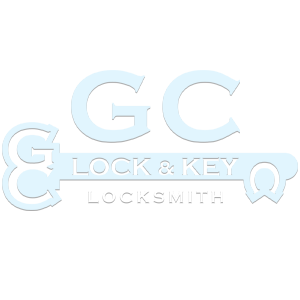 You can contact us today for a free estimate and discover why we are the most trusted Locksmith business provider in the Broward and Southern Palm Beach County area for 32 years.